Sean Szymkowski December 3, 2017 Comment Now! 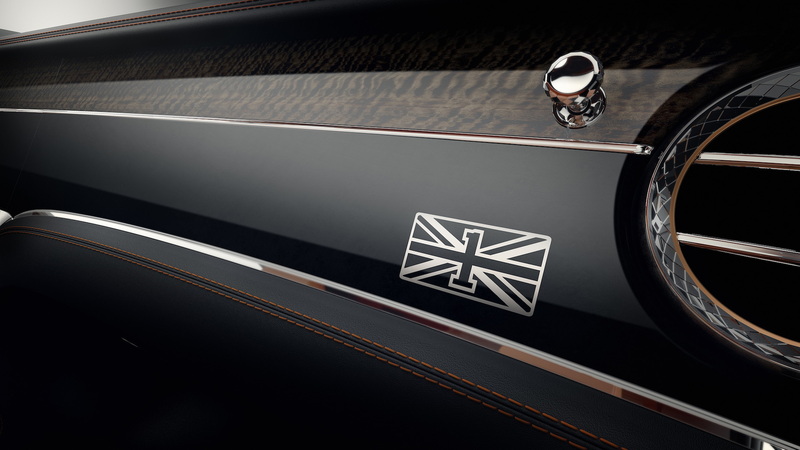 Bentley has launched limited-run First Edition models for the Bentayga SUV and the Mulsanne flagship. 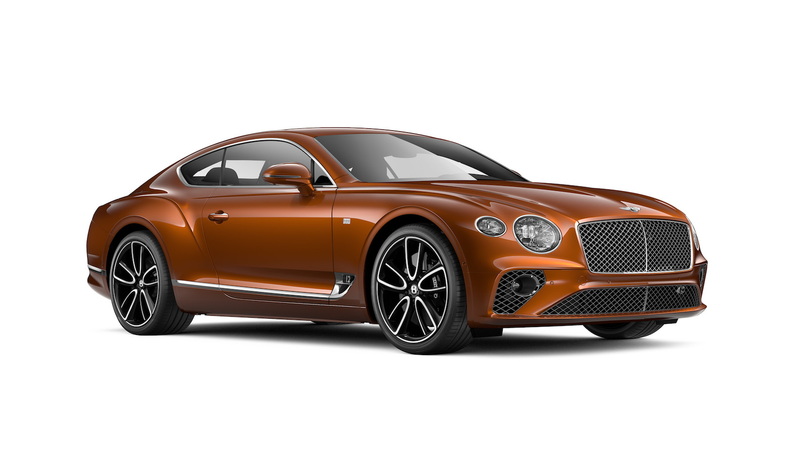 Now, the latest Continental GT is on deck. The luxury marque revealed the Continental GT First Edition on Wednesday, and it boasts a handful of unique cues to earn its badge. 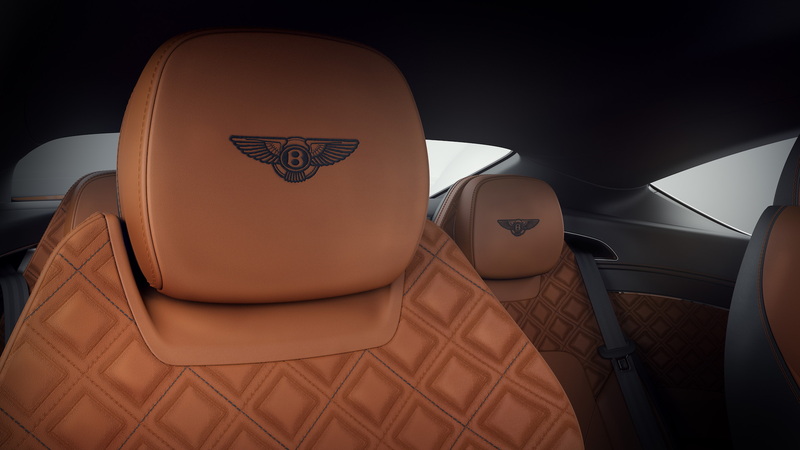 Like more pedestrian Continental GTs, the First Edition includes Bentley's funky Rotating Display, which lets drivers switch through three different fascia panels to suit one's mood. Buyers can opt for four unique Dual Veneers for the dashboard fascia, but unlike other cars, the First Edition's wood options may be paired with an exclusive Grand Black option. Additionally, the interior boasts a unique contrasting stitch pattern through the diamond-in-diamond quilt pattern on seats, door panels and rear quarter panels. Continental GT First Editions also include a Mulliner Driving Specification, which adds alloy foot pedals, jeweled oil and fuel filler caps, and unique 22-inch wheels available in bright paint, black and hand polished, or fully polished finishes. 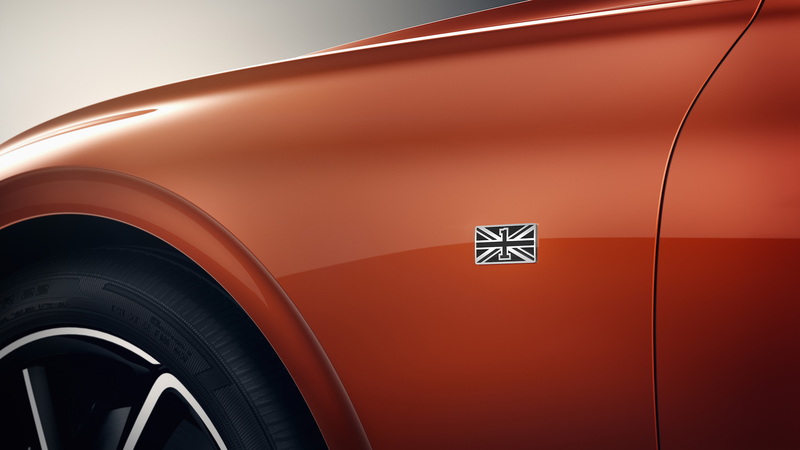 And like all First Editions, Bentley has placed Union Jack badges throughout the interior and exterior. Atop the lengthy list of standard equipment, Continental GT First Editions are also equipped with the City Specification and Touring Specification. The packages add other helpful features such as park assist, pedestrian warning, and traffic sign recognition. 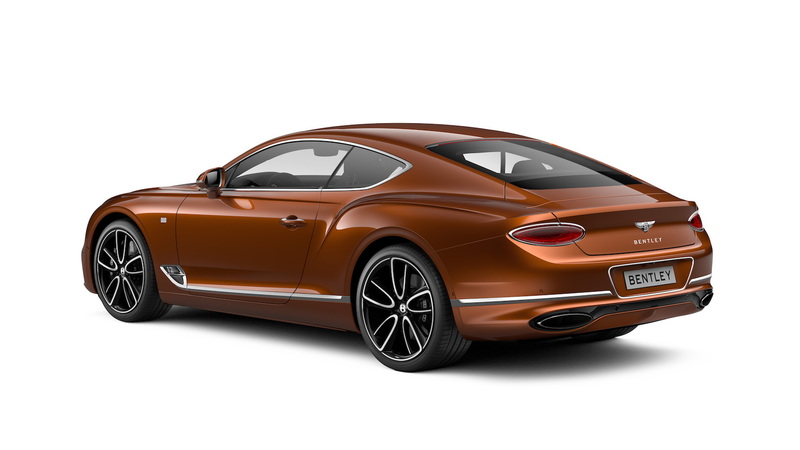 Bentley did not announce how many Continental GT First Editions it will build, nor how much one will cost, but if previous First Edition launches set standards, expect only a couple hundred for production. 2017 Bentley Bentayga First Edition Lands In L.A.